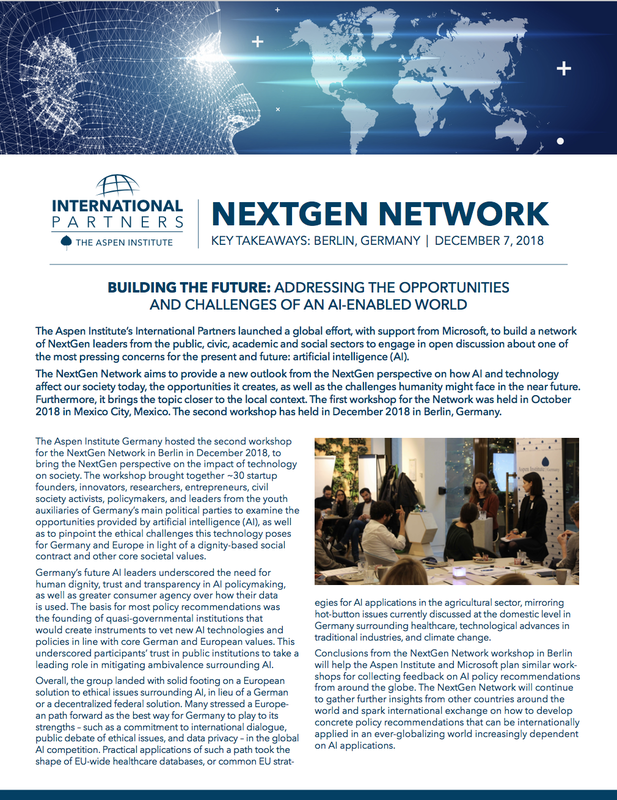 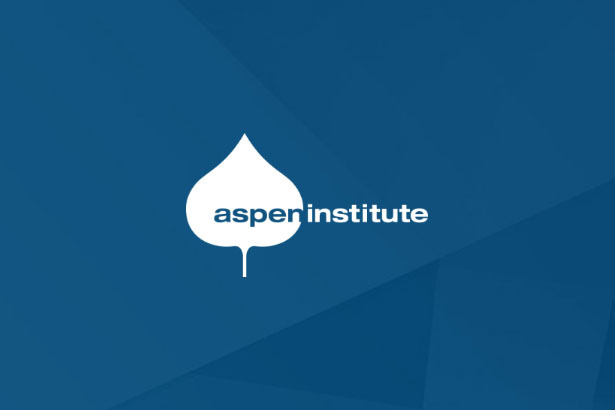 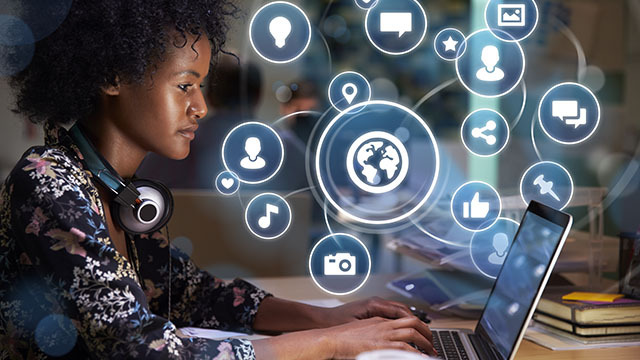 The Aspen Institute Germany hosted the second workshop for the NextGen Network in Berlin in December 2018, to bring the NextGen perspective on the impact of technology on society. 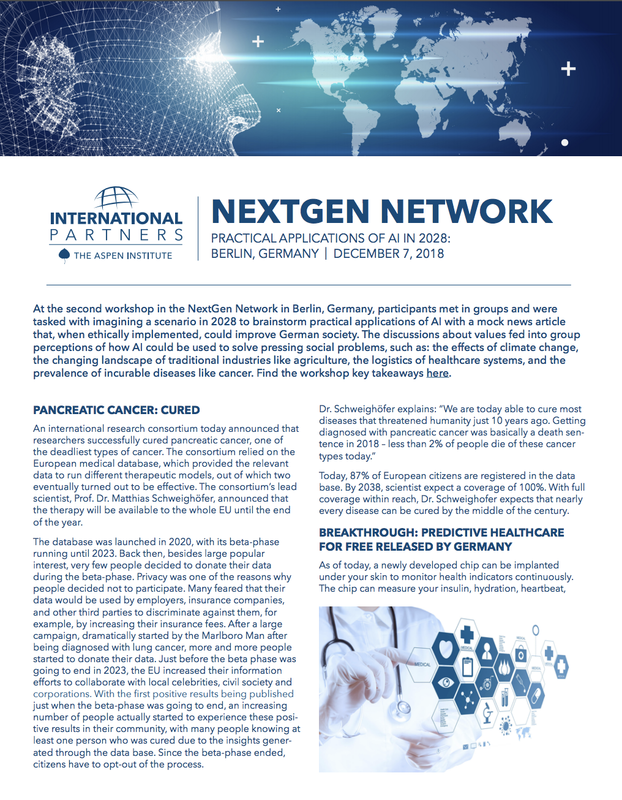 The workshop brought together ~30 startup founders, innovators, researchers, entrepreneurs, civil society activists, policymakers, and leaders from the youth auxiliaries of Germany’s main political parties to examine the opportunities provided by artificial intelligence (AI), as well as to pinpoint the ethical challenges this technology poses for Germany and Europe in light of a dignity-based social contract and other core societal values. 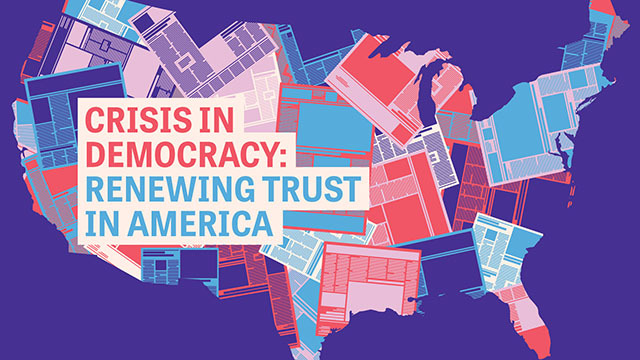 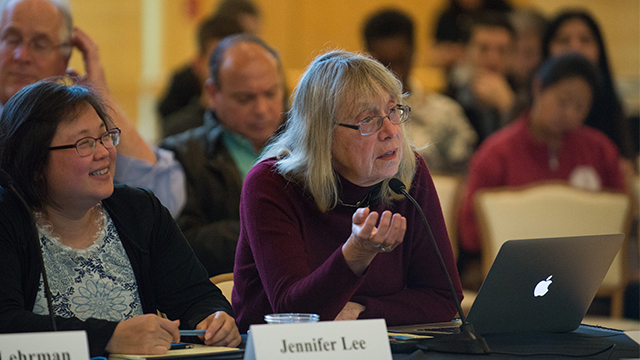 Read the 2028 case studies from the discussion here.